One vexatious thought always remained deep within Jeremy’s dysfunctional mind. 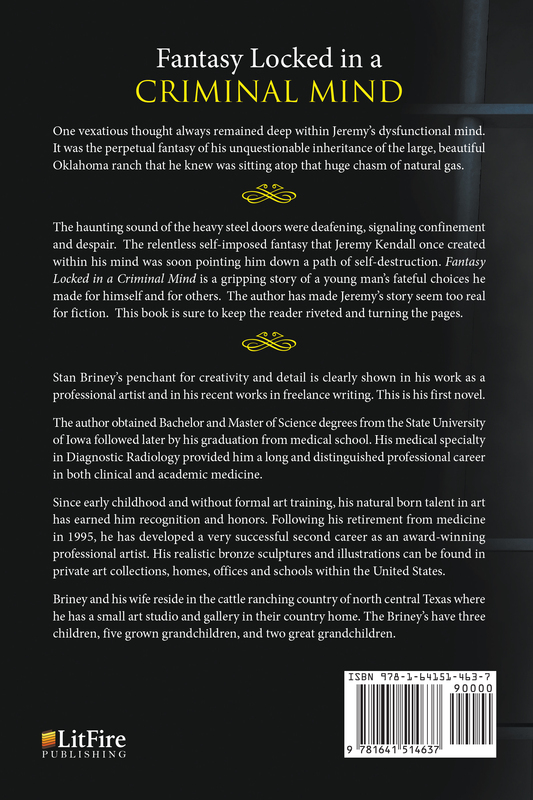 It was the perpetual fantasy of his unquestionable inheritance of the large, beautiful Oklahoma ranch that he knew was sitting atop that huge chasm of natural gas. The haunting sound of the heavy steel doors were deafening, signaling confinement and despair. The relentless self-imposed fantasy that Jeremy Kendall once created within his mind was soon pointing him down a path of self-destruction. 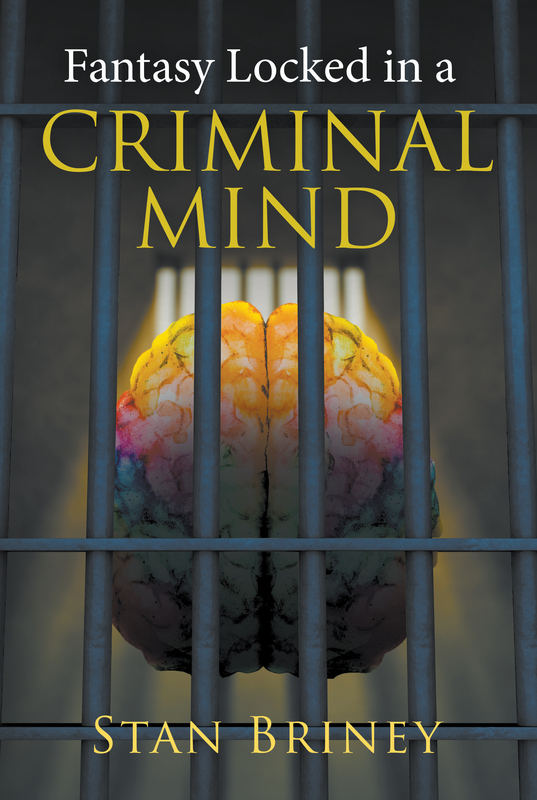 Fantasy Locked in a Criminal Mind is a gripping story of a young man’s fateful choices he made for himself and for others. The author has made Jeremy’s story seem too real for fiction. This book is sure to keep the reader riveted and turning the pages. Stan Briney’s penchant for creativity and detail is clearly shown in his work as a professional artist and in his recent works in freelance writing. This is his first novel.